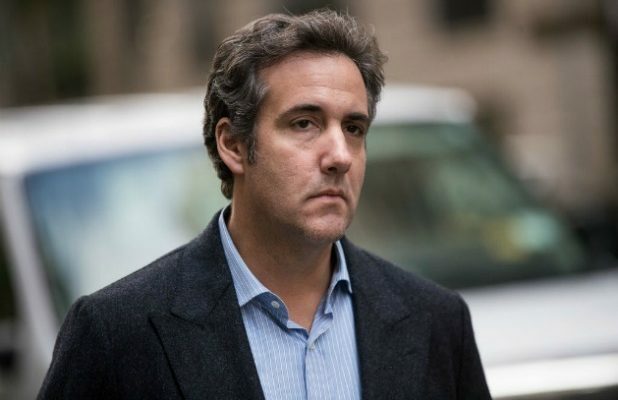 President Trump’s financial disclosure were released on Wednesday, and they revealed for the first time that he paid more than $100,000 to his personal attorney, Michael D. Cohen, as reimbursement for payment to a third-party. Released by the Office of Government Ethics, the disclosure did not specify the purpose of the payment. However, Mr. Cohen has paid $130,000 to an adult film actress, Stephanie Clifford (also known as Stormy Daniels) who has claimed she had an affair with Mr. Trump. Mr. Cohen has said he made the payment to keep Ms.Clifford from going public before the 2016 election with her story about an affair with Mr. Trump.